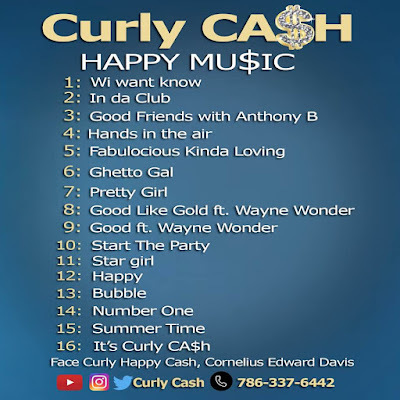 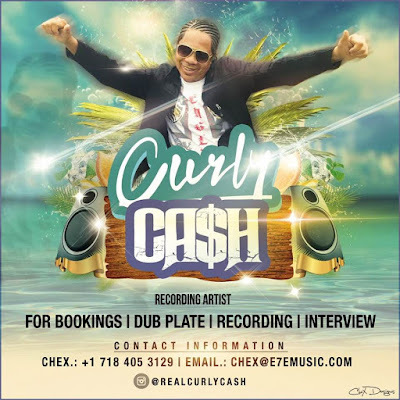 Cornelius Edward Davis aka CURLY CASH hails from Miami via Kingston Jamaica. 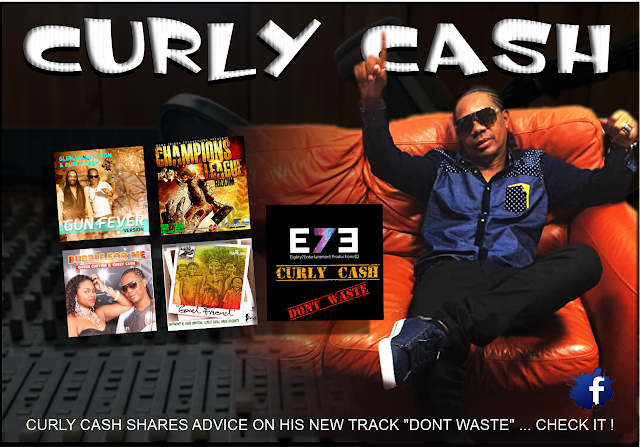 He just recently debuted his brand new track "DONT WASTE" on October's Eva Fresh right here on SHYRICK. 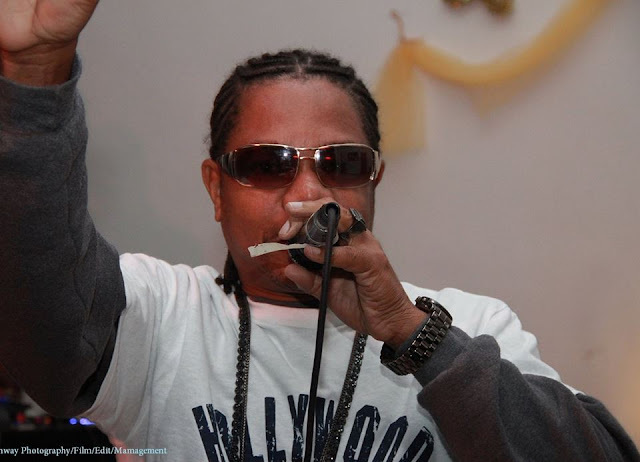 And is looking to mash up the scene with it to earn himself a seat in 2020 GRAND JAM. But don't let that fool you SHYRICK-o-holics you have heard this artist here well before that ! He sat on a highly popular fan favorite track alongside King Banton, Anthony B and Greg Essents on "GOOD FRIEND" . 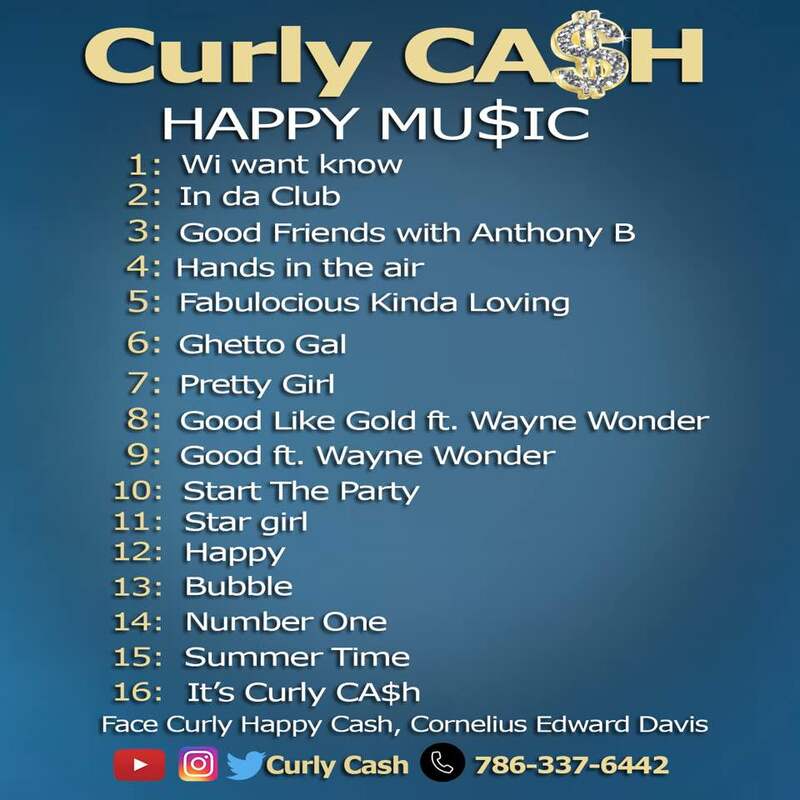 That track still mashes up SHYRICK Global Listeners to this day !